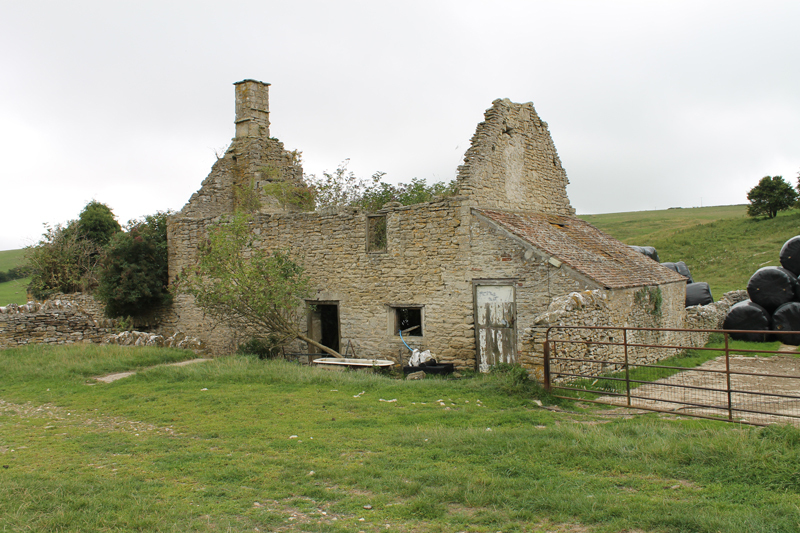 DIVAcontemporary associate artists Mandy Rathbone and David Rogers led two participatory sound walks around Abbotsbury and Portesham in Dorset. Download these four tracks, mixed from the collected sounds gathered by the participants, either as ‘field recording’ or ‘interventions’ in the landscape. This entry was posted in associate artist, Charlotte Loving, David Rogers, Eva Fahle-Clouts, Mandy Rathbone, partnerships, radio, sound walk, soundscape. Bookmark the permalink.